A flesh-eating ulcer virus is ­plaguing Melbourne's southeastern suburbs which left untreated, gnaws through the skin, leading to permanent disfigurement and gangrene that can cause the loss of limbs. The buruli ulcer is transmitted from infected possums by mosquito bites, according to experts. In Australia, the disease might ­initially be confused with an insect bite. Levels of buruli infection have more than tripled in five years. There were 106 cases in Victoria last year and 45 cases have been reported this year. The disease has recently spread to Melbourne suburbs such as Bentleigh, Hampton and Cheltenham. Victoria is the only non-tropical part of the world where the ulcer has been detected, with much smaller numbers of cases in far north Queensland. 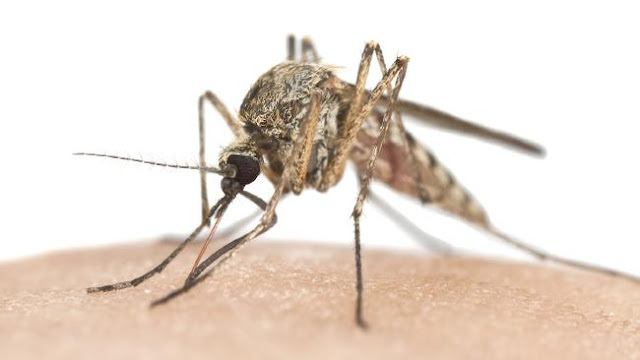 People in affected regions have been warned to take extra precaution against mosquito bites and to properly clean and cover cuts and abrasions.